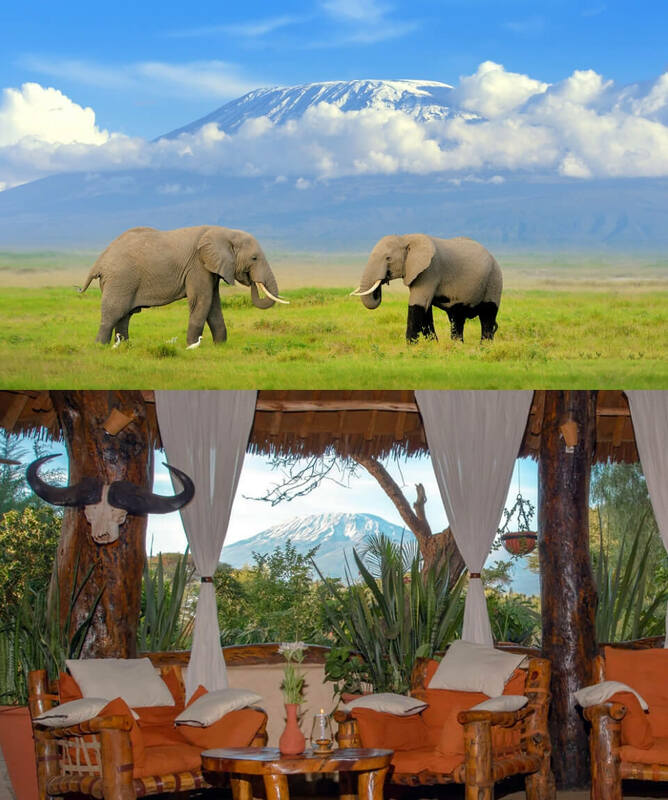 All about the 5 Days Masai Mara and Lake Nakuru Safari. 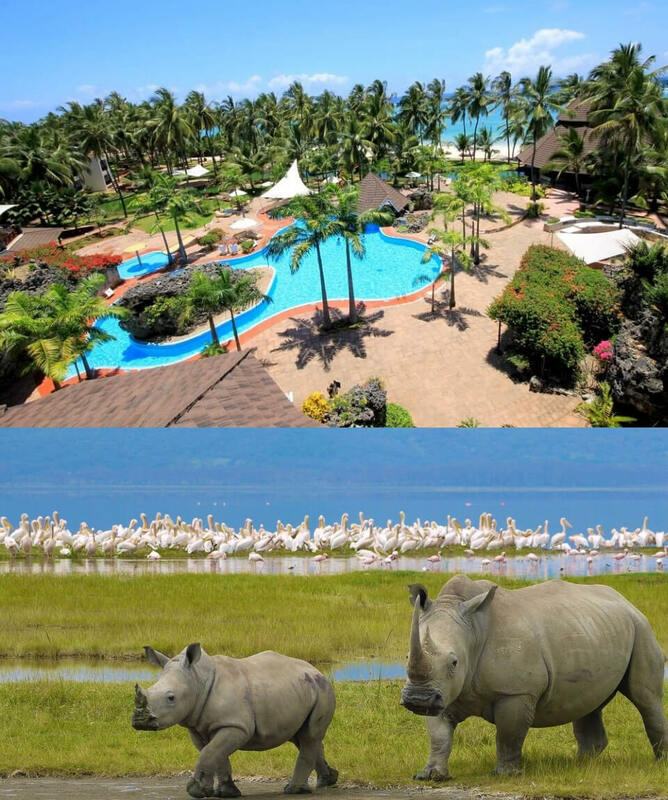 This 5 Days Masai Mara and Lake Nakuru Safari takes you to two most well-liked National Parks in Kenya. 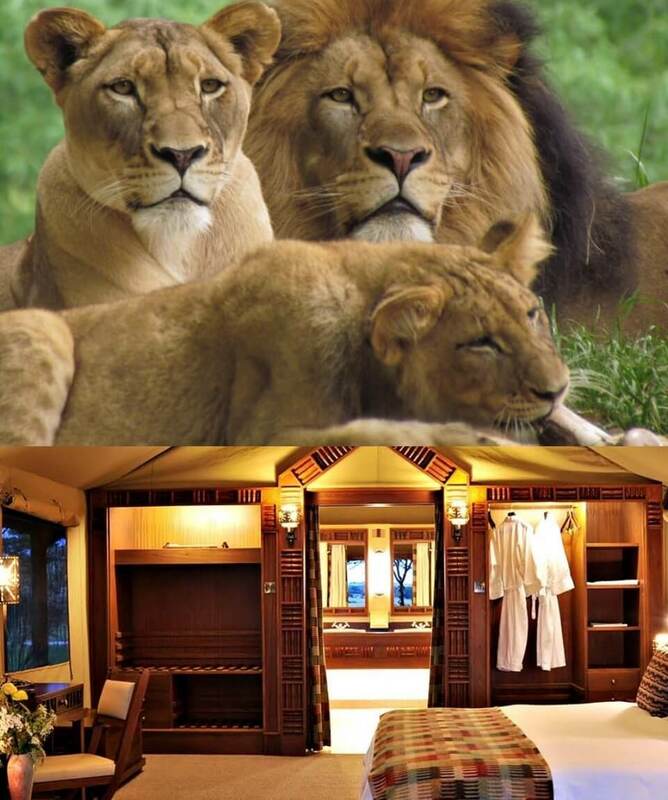 The Kenya Safari will begin at Masai Mara Game Reserve and later proceed to Lake Nakuru National Park. After having your breakfast at the reserved hotel or place of residence our driver will pick you very early in the morning and proceed for Masai Mara Game Reserve to arrive in time for lunch at the lodge. You will have a stopover at the rift valley to have spectacular views and take photos of the rift. On arrival, check in at your lodge and in the afternoon proceeds for game viewing until dusk before returning to the lodge for dinner. On this day you will have a morning and afternoon game drive at the reserve, driving to all directions in search of the big five and other wild animals. 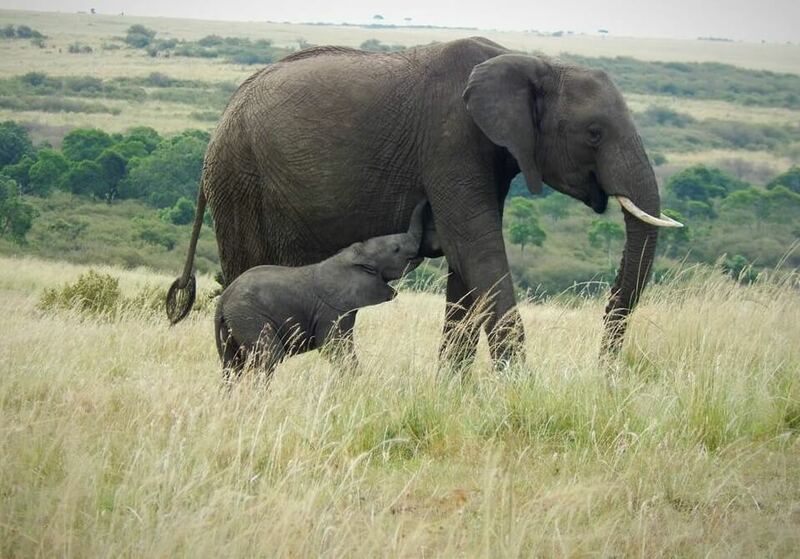 Masai Mara Safari is a life time experience that will leave you with lots of memories. There are abundant wildlife and birdlife. You will spot animals such as Cheetahs, leopards, lions, buffaloes, hippos, wildebeest, gazelles, zebras, hynas, warthogs, hearbeast, topi, eland as well as other wild animals. On this day you can opt to visit the Masai Villages where you will have a look at their way of life as well as dance with them or book a Kenya Hot air balloon Safari the previous night at an extra cost. You can also to have a full day game drive within the reserve with morning and afternoon game drives. 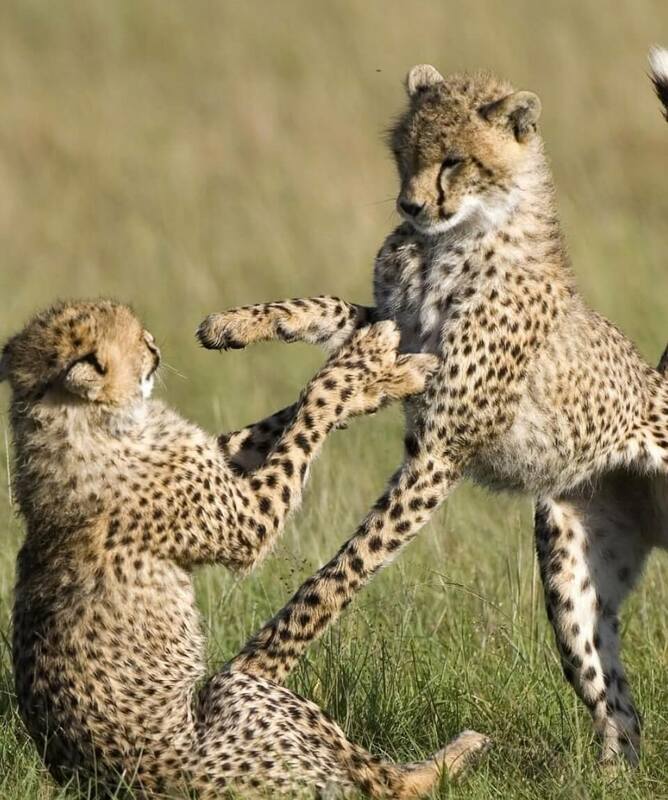 On this last day you will have an extensive game viewing in search of cats as well as the rhinos. The park is home to both White rhinos and Black rhinos which you will easily spot within the park. The Lake is also known for the millions of flamingoes and other water birds like the Pelicans and Cormorants which offer the greatest bird spectacle in the world. More than 500 birds’ species have also been spotted within the park making it the best destination for bird watchers. After the game drive depart for Nairobi, drop of at the airport to catch your flight back home or drop of a reserved hotel within Nairobi.